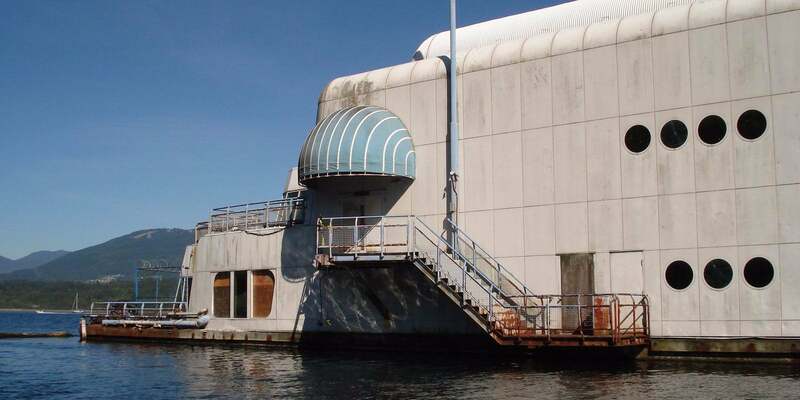 A floating McDonald's restaurant that has been abandoned in Canadian waters for nearly 30 years is finally getting a makeover. 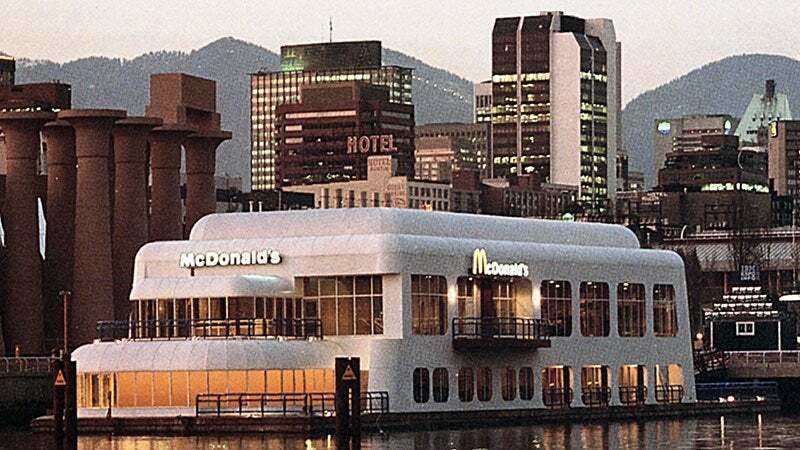 The ship, known as the McBarge, was built for the 1986 World Fair Expo in Vancouver, a celebration of Vancouver's centennial. Several years later, it was towed to a harbor outside Vancouver and left to rot. 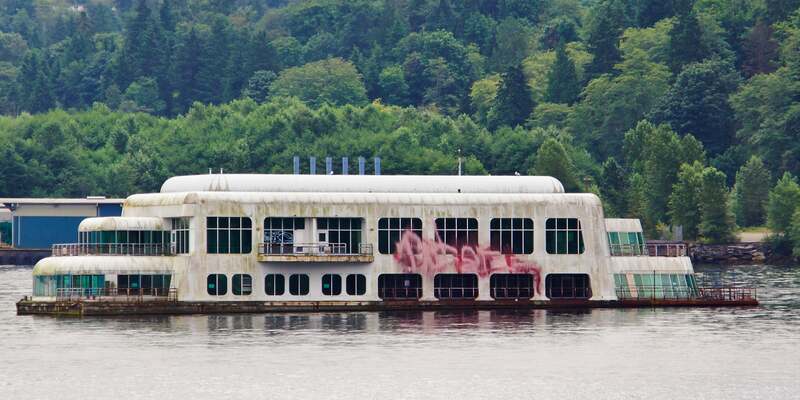 Now the ship's current owner, developer Howard Meakin, is investing $4.5 million to bring the ship back to life, Metro UK reports, citing the Vancouver Sun. The McBarge originally cost about $12 million to build, according to Canada's North Shore News. It offered an experience unlike any other McDonald's, featuring stunning views, servers in nautical uniforms, elaborate garden rooms, and a futuristic conveyor belt that delivered burgers and fries to a serving counter. The floating restaurant served about 1,500 meals a day, according to the North Shore News. A couple years later, it was towed from the False Creek waterfront in Vancouver to the less-populated Burrard Inlet in 1991, where it was abandoned. Today it's dilapidated and covered in graffiti. "It will be restored and refitted," Meakin told the Vancouver Sun in December. "It could be in Vancouver, but it could be in other places, as well. We’re not saying exactly where it’s going to be located, but the plan is that it will undergo extensive renovations." 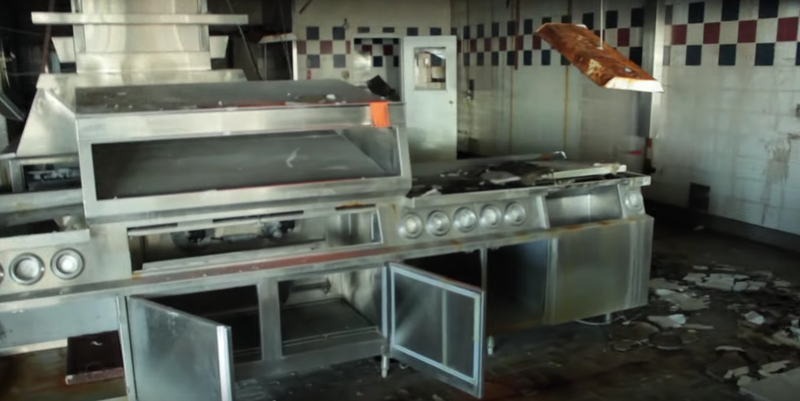 Meakin didn't say whether the McBarge will serve McDonald's again once it's restored. "I can’t tell you what the plan is," he told the Sun. "We’re under a non-disclosure agreement, but it fits in with the 30th anniversary of the Exposition." Here's what the restaurant looked like in its heyday.